Lux star Bangladeshi actress Aparna at present is acting in the role of a dramatic character in various channels. Bd actress Aparna says I have got response from all kind of spectators and proved my qualification for acting in the drama named 'Merchant of Vanis' and 'Pap Purna' of Sekspeare. At late Bangladeshi model Aparna played ones part with the heading followed by the story 'Oparer Studio' directed by Sattyajit Roy. She took up a role of Aparna as a heroine in that movie. A few days ago bd model Aparna has introduced a travel show named 'Amar Diary'. In this travel show she has raised the present condition about the traveling center of the country. 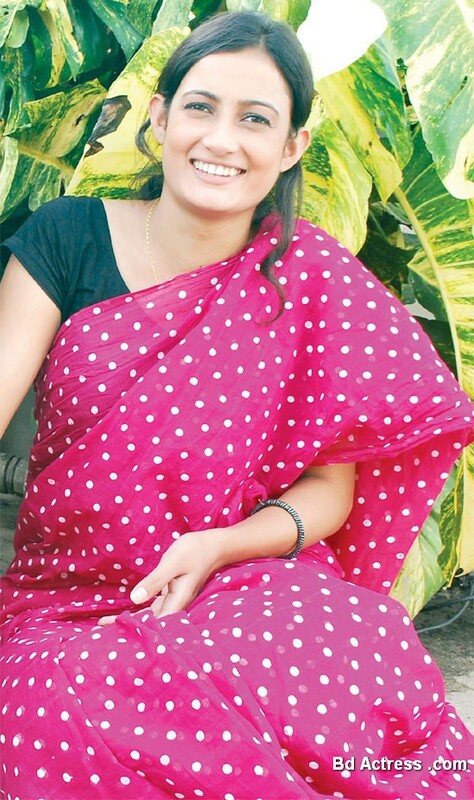 Aparna says in fact she is an actress and so she wants to work as an actress to gain a good footing in future.